Chobani is switching up its look. The popular maker of Greek yogurt on Tuesday unveiled redesigned packaging and suggested that it wants to expand beyond its signature treat into a food-focused wellness company. The old cups featured the company's name in large, striking type across the front. The new cups have a softer feel, with a smaller type and images of fruit scattered around the container. Chobani says its "evolution" brings "specialness and magic" to a crowded yogurt shelf. The company faces competition in the Greek yogurt market from brands like Fage, Siggi's, Dannon and Yoplait. The new design for Chobani's Greek yogurt cups. 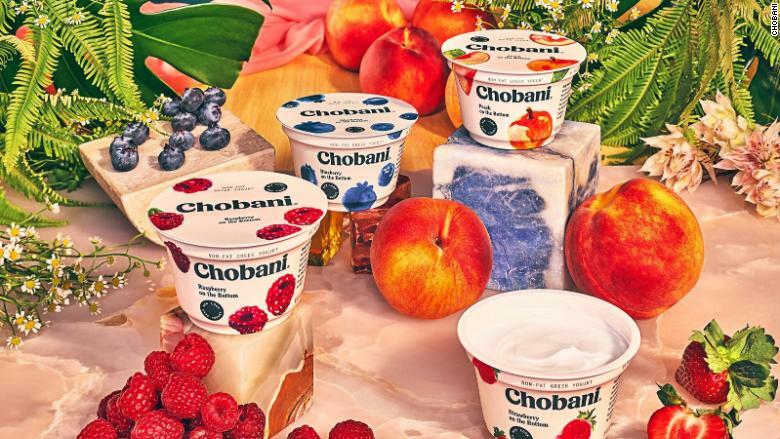 Chobani, which started distributing its yogurt nationally a decade ago, says it's also priming itself for more growth as a "wellness" company. "We make yogurt but our business is wellness—for the fans who enjoy our products to the communities we operate in," said Peter McGuinness, the company's chief marketing and commercial officer, in a news release. "We spent the past 10 years focusing on the impact our company can and does have on communities across America, using food as a force for good. 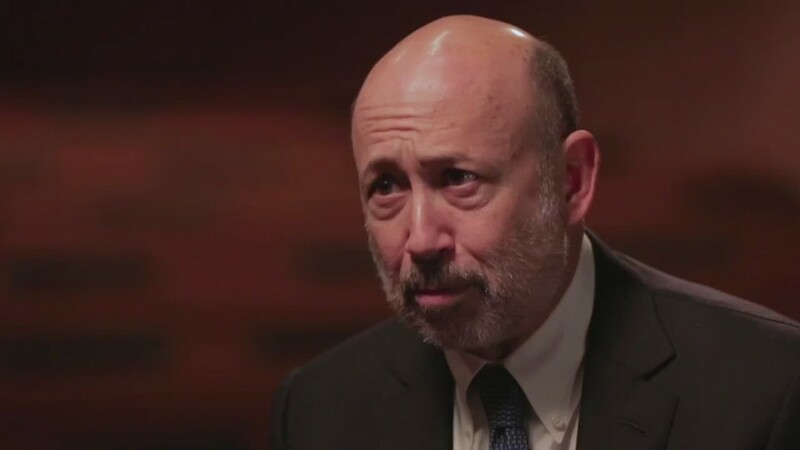 That's framing how we're looking at the next decade, and our new packaging is the first glimpse into that." He called it a "beautiful translation" of the brand that brings it closer to being a "food-focused wellness company." McGuinness and Chobani did not indicate in specific terms what that meant. Chobani also said it is rolling out a new product called "Chobani with a Hint Of." It's a new, less sweet yogurt that uses "only natural ingredients, hand-selected varietal real fruits and spices." That yogurt is coming to some markets in December but will expand nationwide next July.